Cost of traditional software distribution model is high and its installation is done on the user's server. It is difficult for a company to incur such expenses and maintain it over time. SaaS is subscription based and there is no upfront license fee for it, therefore, the resulting cost is comparatively lower. Saas manages IT infrastructure that helps in running the software applications. SaaS is maintained by a vendor, therefore, the maintenance cost with SaaS is nothing in comparison to traditional software. In order to provide exemplifying experience, SaaS provides an easy interface. Companies that are planning to get access to Saas Applications just need a browser and an internet connection. SaaS is available on a range of devices and it can be accessed from anywhere around the world. Various software development companies prefer using it because it offers more benefits in comparison to traditional business software. SaaS offers robust solutions to companies for faster implementation. Enterprises are in need of a robust technology that can offer a variety of subscription options and also the flexibility of changing this subscription whenever needed. This flexibility is available in case of SaaS as it keeps on improving constantly. SaaS vendors allow the companies to relinquish the responsibility of future updates and maintenance which makes SaaS more scalable. It streamlines business processes and helps them grow easily in the mid-market. It is difficult for the organizations to keep on maintaining and upgrading their traditional software. SaaS manages software upgrades and updates on its own. It thus prevents the organizations from installing or downloading patches. Users can be assured that they will receive an up to date software. Organizations using traditional software have already struggled with the backing up of data. With traditional software companies have to purchase a costly automated solution for data recovery. If an organization opts for SaaS solutions, it will be receiving instigated automated backup which thus ensures the integrity of the data. With SaaS applications, companies can make the most out of their IT budget. However, organizations may face certain difficulties in using it without taking the help of a SaaS solution provider. Are you searching for a company that can assist you with SaaS applications? Contact Oodles Technologies. 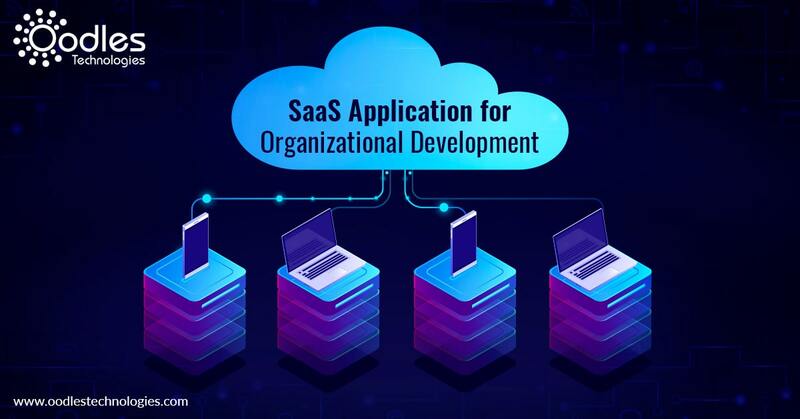 We are a leading software development company, offering Multi-Tenant SaaS Applications using Groovy & Grails, jQuery, AngularJS, Html5, and other related technologies. Contact us for details!